Owl City will perform at Bonifacio High Street Central Plaza in Manila on May 8, 2015. They made the announcement Saturday on Facebook. To my friends in the Philippines! I'm SO EXCITED to share I will be playing in Manila on May 8th at Bonifacio High Street Central Plaza! This show is free! See you soon! Owl City is an American electronica project created in 2007 in Owatonna, Minnesota. 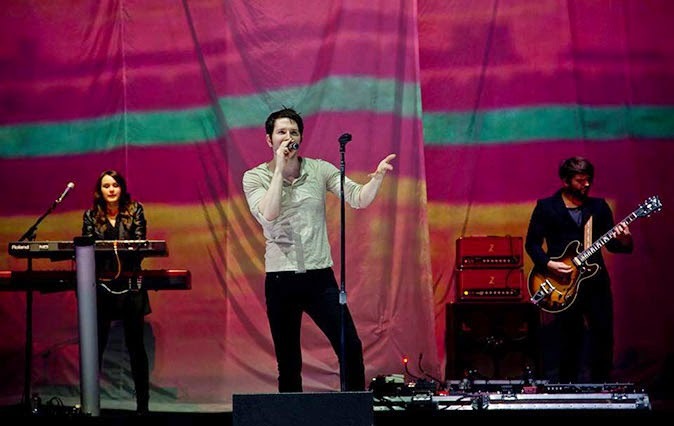 It is one of several projects by singer-songwriter and multi-instrumentalist Adam Young. Their hit songs include Fireflies, Vanilla Twilight, To The Sky, and Hello Seattle among many others.